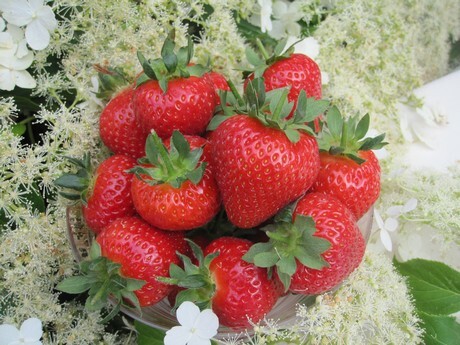 Following the release of the June-bearing strawberry, Malling Centenary in 2013 from the East Malling Strawberry Breeding Club (EMSBC), based at NIAB-EMR, they claim the demand for the variety has been considerable. "There is huge enthusiasm for the berry from growers, retailers and consumers." As Malling Centenary secures its place on supermarket shelves, replacing the previously widely-grown standards Elsanta and Sonata, research into the variety must support its increasing importance in the marketplace. Malling Centenary is a different animal to its predecessors, and to help growers produce the best quality and optimum yields requires investment in agronomic trials to achieve the plant’s full potential. 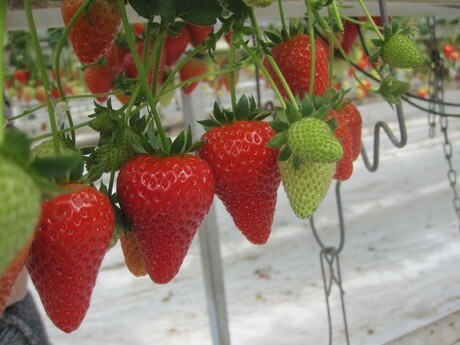 "As we understand more about how to grow Malling Centenary, both in propagation and fruit production, it is clear the variety has quite different requirements to Elsanta and Sonata. Elsanta has been around for over thirty years, and during that time a wealth of research was focused on its development, with production systems and plant types specifically designed to achieve the best production from the variety." This has lead researchers in Belgium and Germany who see its potential and want to increase their knowledge to better understand its growing requirements to begin research into the variety. 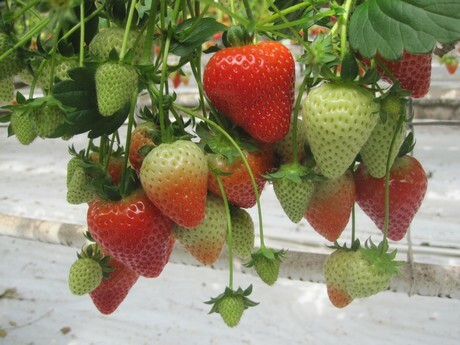 Research centres in Belgium include the two renowned stations at Proefcentrum Hoogstraten and PC Fruit in Sint-Truiden where variety trials identify the most interesting new strawberries from the perspective of both the fruit growers and the retail market. At Proefcentrum Hoogstraten Malling Centenary has been identified as a variety that has excellent potential and has been included in extensive trials to understand more about the plants physiology. This work is leading to a better understanding of its requirements in plant propagation and fruit production. Initial results from trials work support current thinking that Malling Centenary benefits from a different feeding regime to that used for Elsanta. 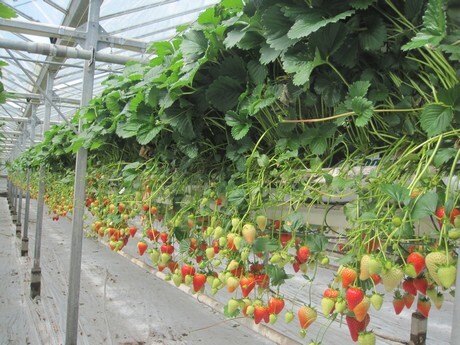 Results from a trial conducted at Proefcentrum Hoogstraten, where an Elsanta feed (‘Standard’) was compared to a Clery feed (‘Standard Plus’), showed that Malling Centenary tray plants in propagation that were given the ‘Standard Plus’ feed gave a significantly higher fruit yield. With Malling Centenary responding better to the higher feed level than any of the other varieties in trial. Jorrit de Vries of Innoberry is working closely with Meiosis and the Malling Centenary consortium of propagators to understand and develop recommendations for growers. Further trials are in progress to establish the nutrient mix and nutrient levels best suited to producing a tray plant that can reliably deliver high class 1 of the variety. Feeding regimes for fruiting crops are also being investigated this season, looking at different recipes and feed levels. Findings from these trials will be made available for use by all growers. Such research is warranted when a variety delivers a big step forward over its predecessors. In the current climate, with fruit growers such as Wilkin & Sons Ltd’s Chris Newenham reporting “deficits of up to 20% in labour supply this season’’, it is important to adopt varieties that increase picker efficiency and thereby go some way to help alleviate pressure on the labour supply”. Malling Centenary is also breaking into the German market. Commercial production in Germany is mainly in the soil with only 8% of the area currently under protection, though protected cropping is on the increase. 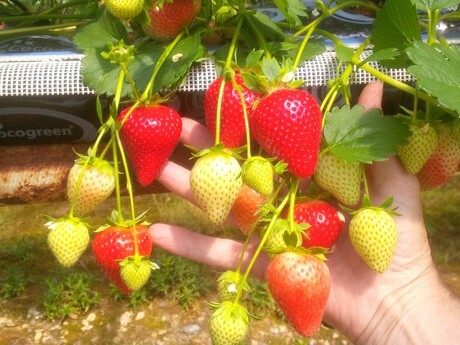 Teunis Sikma of the fruit marketing company Frutania in Germany, which markets 10% of the overall area of strawberries grown in Germany and supplies 20% of the German supermarket strawberries, is seeing an increasing demand for Malling Centenary fruit. Teunis commented that “the good picking speeds achieved with Malling Centenary coupled with the premium fruit quality and high percentage of Class 1 are the prime reasons for its uptake”. He pointed out that there are also risks associated with soil production which should not be overlooked. With strong competition for research funding, resources are only allocated to the further improvement of varieties when they show that they warrant the expense of trials. Malling Centenary’s success in the marketplace has attracted the interest of research centres that have the expertise to work with varieties to develop and improve their performance so increasing our knowledge for the benefit of growers, retailers and consumers.